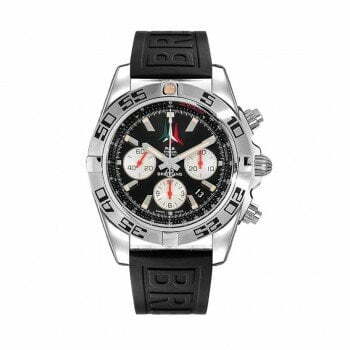 This watch is Guaranteed Authentic and comes with a Certificate of Authenticity, Manufacturer Serial Numbers, Original Box, and also Instructions Manual. In the first place, in 2018, at Baselworld, Rolex launched its new model – Rolex GMT-Master II – Ref.126710blro. 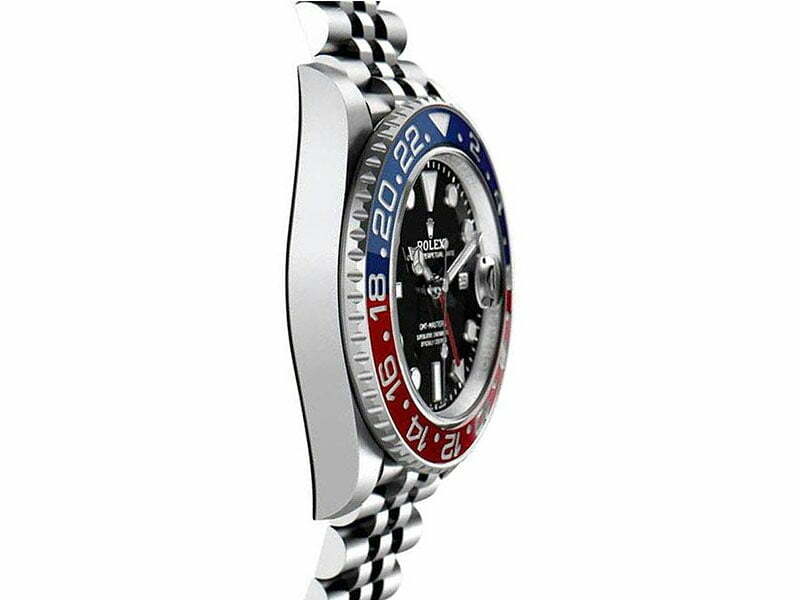 In fact, for the very first time, the watch bezel with a graduated two-color Cerachrom insert in Red and also Blue ceramic becomes available on the GMT-Master II in Oystersteel, with a Jubilee bracelet. 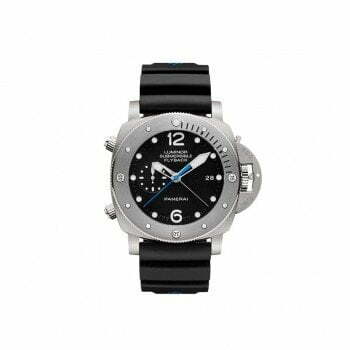 Moreover, the watch displays time in two time zones at once. 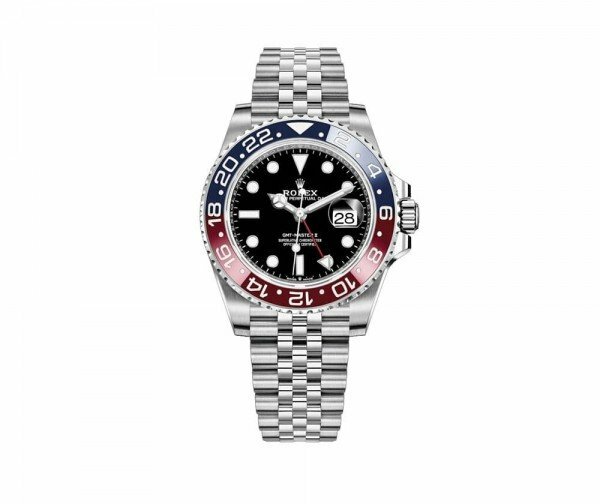 So, GMT-MASTER II becomes also the Perfect watch for Global Travellers. 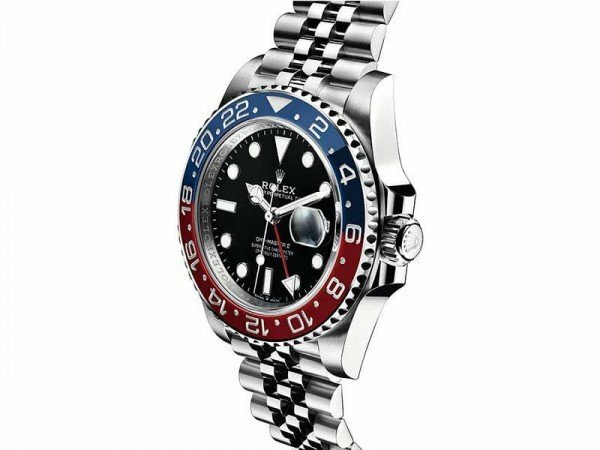 Although, originally designed to aid airline pilots in their navigation, in time Rolex GMT-Master become an unmistakable icon. 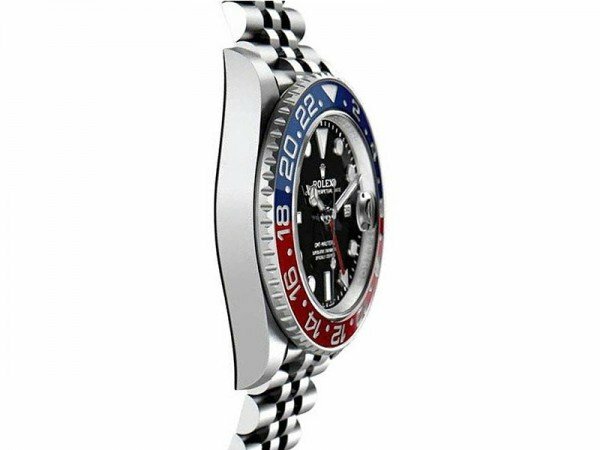 Over the years, this watch presented its emblematic bezel in various colors, either in both single and also two-colored combinations. Of course, this feature becomes its unique and instantly recognizable aesthetics. Thus, this watch shows a traditional hour, minute and seconds display via hands. 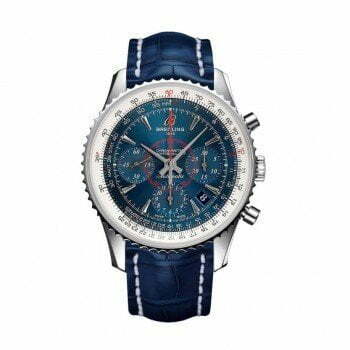 Also it possesses a 24-hour hand showing the GMT Time zone coupled with its bidirectional rotatable bezel also with a 24-hour graduated Cerachrom insert. In fact, these features make possible reading the time in two time zones at once, either the local time and also a reference time, or the local time and another time zone as desired. Of course, the date, shown at 3 o’clock, synchronize with the local time display. Notably, this movement presents 10 patent applications filed over the course of its development. In fact, this self-winding mechanical movement reveals the perfect demonstration of Rolex technology in the forefront of watchmaking. Rolex Calibre 3285 offers extraordinary gains in terms of precision, power reserve, resistance to shocks and also magnetism, convenience and of course reliability. 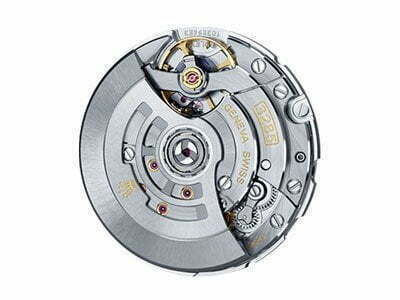 Rolex Calibre 3285 incorporates the Chronergy escapement – patented by Rolex. 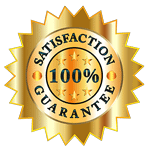 As a matter of fact, this feature combines high energy efficiency with great dependability. Made of nickel-phosphorus, becomes also insensitive to magnetic interference. 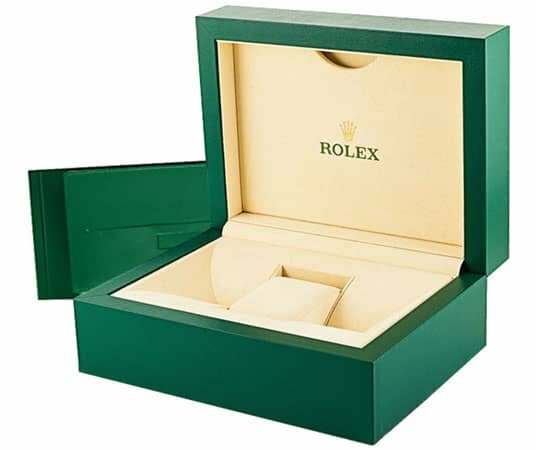 Like all Rolex Perpetual movements, Rolex Caliber 3285 comes as a certified Swiss chronometer, a designation reserved for high-precision watches that have successfully passed the Swiss Official Chronometer Testing Institute (COSC) tests. 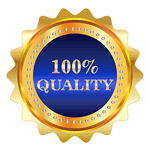 Nevertheless, all prices are subject to change without notice and we ( Majordor ) reserve the right to make changes as necessary to reflect the market conditions, our supplier’s conditions and all other factors which are not under our direct control. Moreover, the retail prices shown above may represent the current replacement value of the item and are suggested as retail prices, which may not reflect the selling prices. 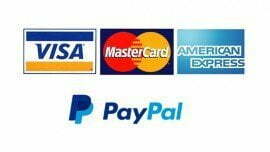 Thus, prices can vary according to the currency exchange rates and may be different than in the store. So, please check up your country and currencies for delivery. 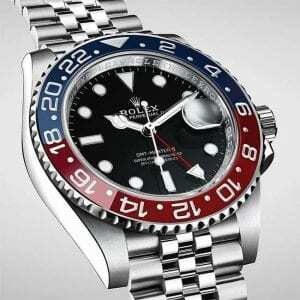 In fact, Rolex is a registered trademark of Rolex SA. 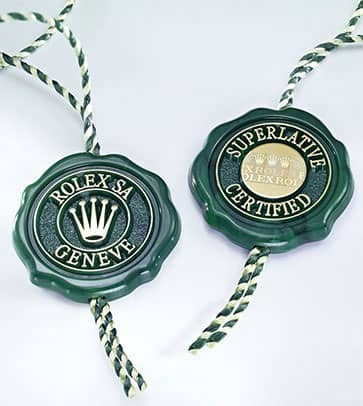 Thus, Majordor is not yet an authorized dealer for Rolex and also in NO WAY affiliated with Rolex SA or Rolex USA. 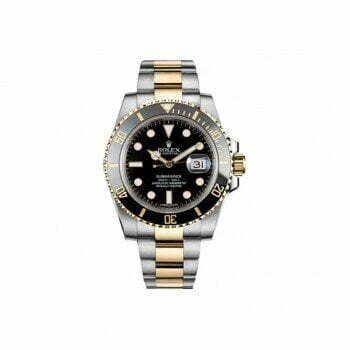 Equally important, all Rolex watches sold through Majordor are delivered in UNWORN condition.